sailboat. 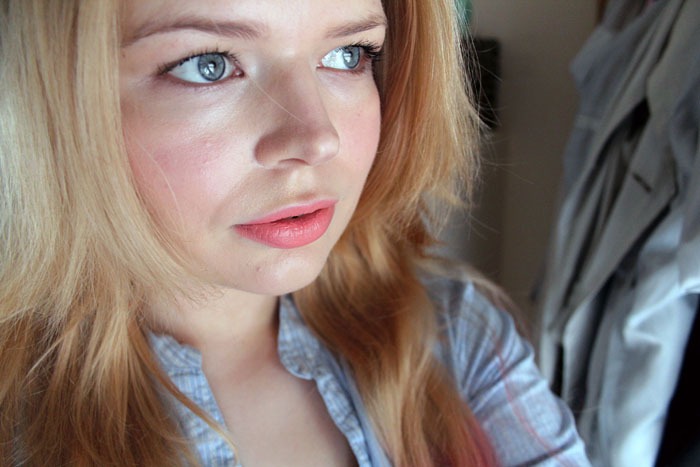 : Make Up: Topshop Whimsical Lipstick. 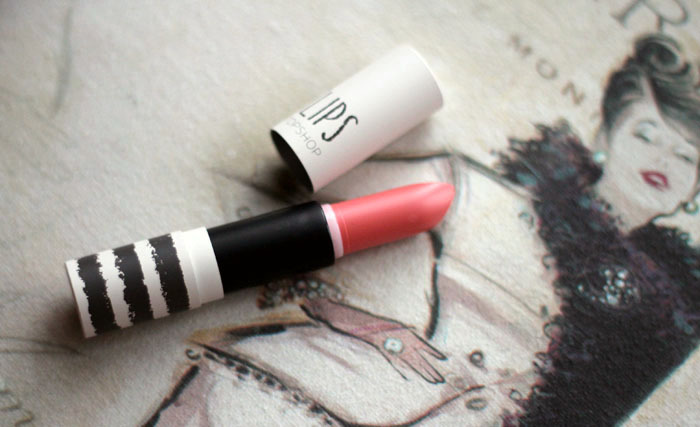 Ooh this is a gorgeous colour, not something Id normally pick up but Ive really been intrested in topshop makeup, just need to bite the bullet and buy! 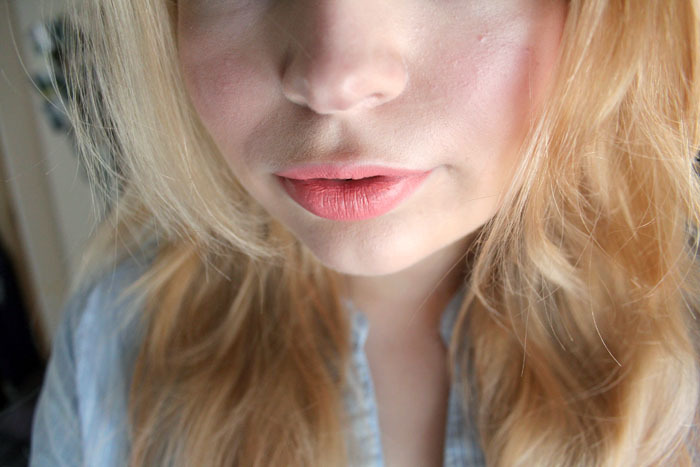 This is so pretty :) I got their lipstick in Mischief at Christmas and that's a lovely bright shade. 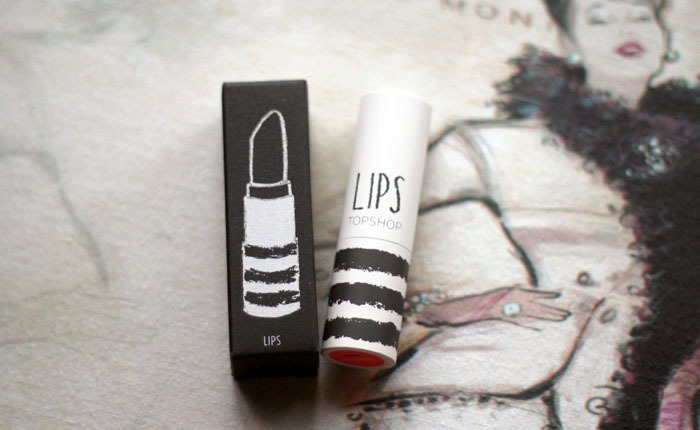 Sadly they didn't have any lipsticks in stock.. at all, which was really odd as they had literally everything else topshop make-up related. 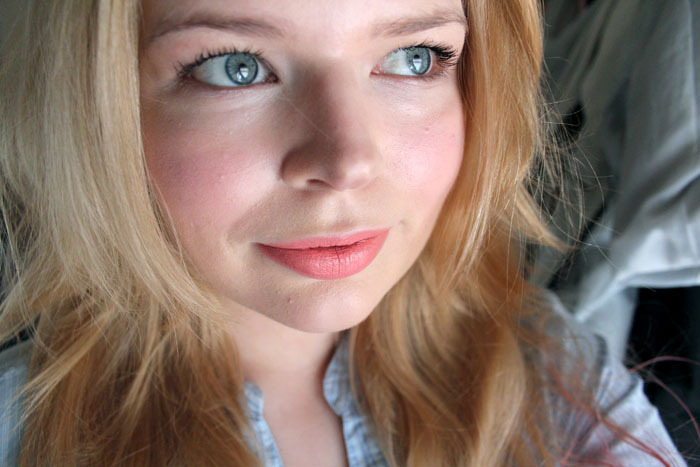 Ah it looks gorgeous on you, Whimsical is one of the shades I've been after, when i go to topshop I may have to pick it up. The nail polishes are brilliant and the eye khol range is really nice! I really rate the blushers, alll of them! 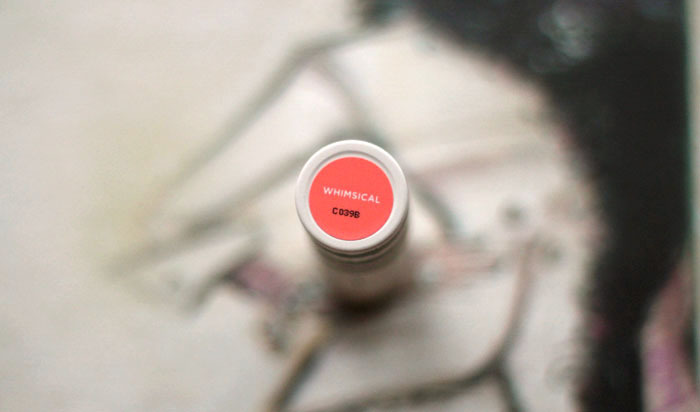 Such a gorgeous shade! Looks lovely on you. Wish mine had makeup for me to see in person rather than order online. That color looks gorgeous on you! I wish Topshop was more readily available in the US! 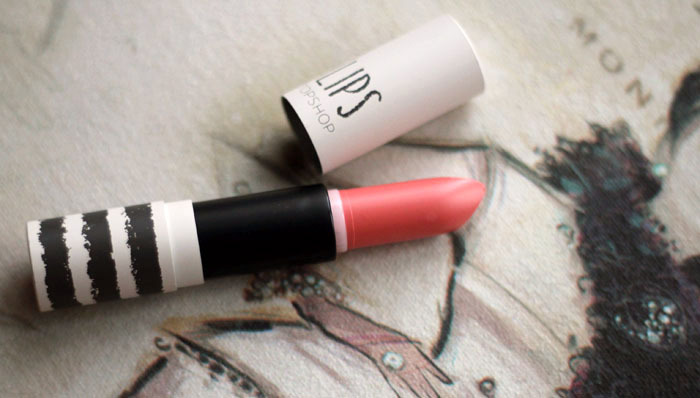 I really should indulge in something from the Topshop cosmetics line, as everyone's been raving about it for so long. I was a bit skeptical at first, but the quality must be pretty good! 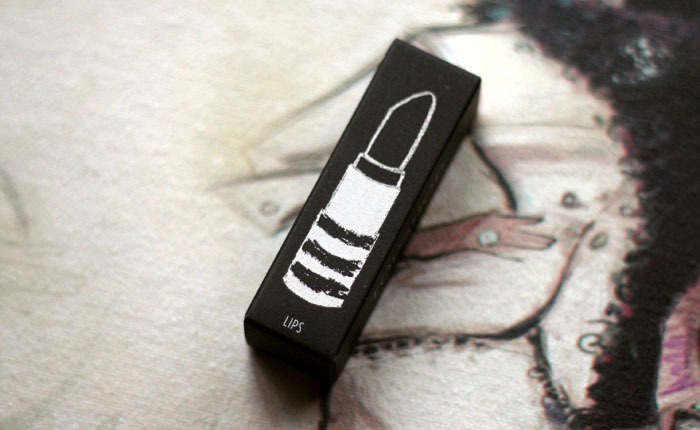 I'm not a lipstick kinda girl, but that shade is lovely.